You are not logged in. 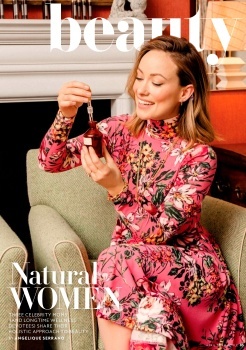 [Log In] Superiorpics Celebrity Forums » Forums » Celebrity Pictures » Actresses L-O » Olivia Wilde - InStyle Magazine April (2019). 63 registered (evilscream, demosthenes, gmrjr59, DTV, havaianas, Andrea_Ita_84, discostu280, 7453297, Duff Diver, cypress07, ccachdw, Dent 2001, AndrewCrossett, caligula304, honigschlecker, gregreg, FoxWatcher247, 8 invisible), 543 Guests and 7 Spiders online. #5420399 - 03/22/19 11:20 PM Olivia Wilde - InStyle Magazine April (2019).